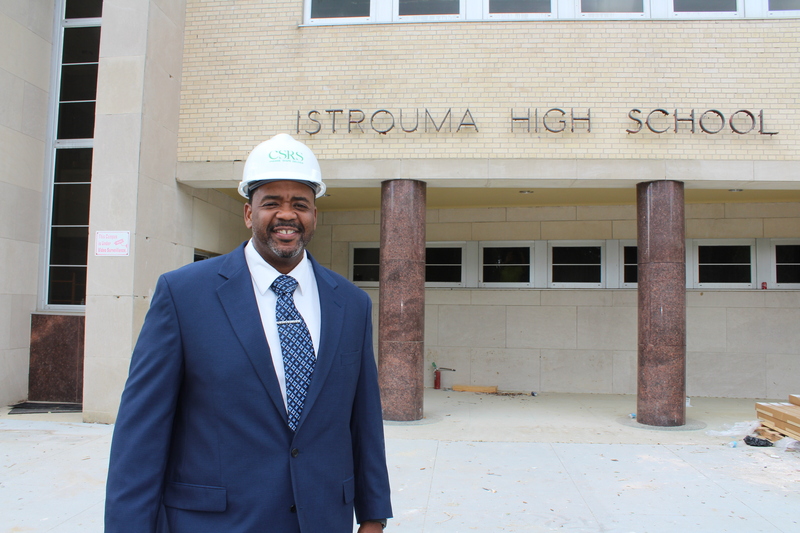 After being closed for the past three years, Istrouma High School in North Baton Rouge is undergoing a $24 million renovation program. It will open Aug. 9, just in time for the school’s 100th anniversary. The new principal is Reginald Douglas, a veteran educator and currently principal at St. Helena College and Career Academy, where he has significantly raised the school’s performance scores. 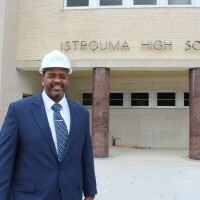 Douglas graduated from Southern in 1997 and began his teaching career at Istrouma in 1999. He later earned his M.A. in administration. Douglas is now focused on hiring the right personnel.